and here is the finished quilt that i started way back in august. our day before thanksgiving was very hectic, so i didn't get any great photos, but here it is. it's huge! i had to send it out to get quilted it's so huge! i'm pretty confident that it will look much better in their bedroom, then it does in these pictures. the real PA dutch way. 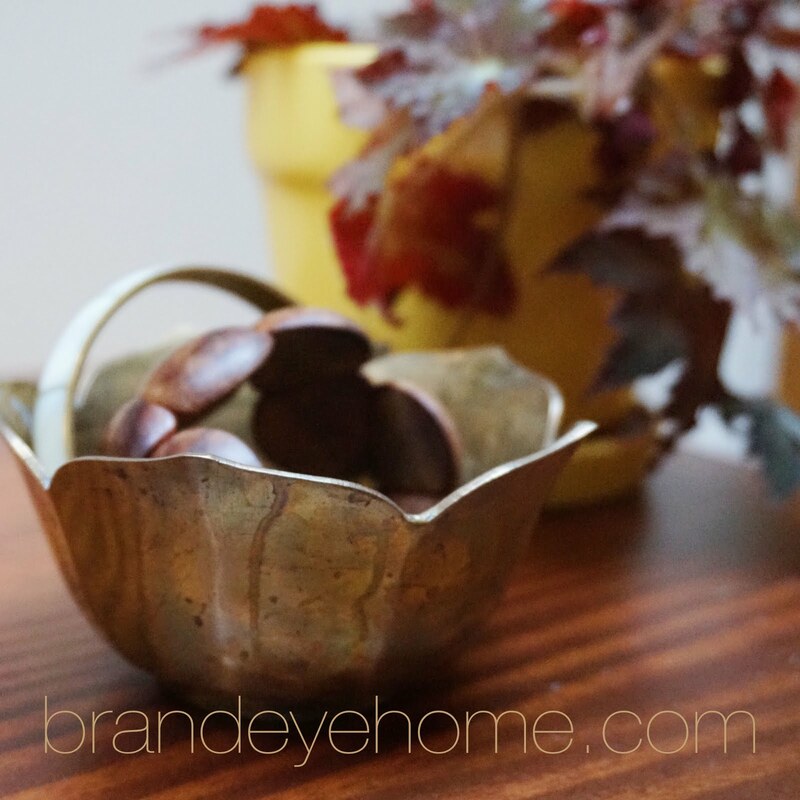 enter BRANDEYE10 at checkout and get 10% off your entire purchase. last sunday we went to philly and walked around a lot. here's some of what we saw. i finally had another craft night last week, it had been months since the last one. dave and i have been taking a japanese cooking class at the local high school, so i thought i'd use my new skills in the kitchen and make some miso soup and sushi. the soup turned out good, but the sushi rice wasn't great. i think i added too much water, oh well. it was still delicious. we all made wreaths, check them out. ... for horses. yes, you heard me. i wish i could retire here, ryerss farm for aged equines. we found ourselves in pottstown for a wedding a couple of weeks ago, so i tried to find something fun to do in the area before the wedding. thanks to the internet, i found this to do. it was so much fun and made me remember how much i love horses. as a kid i rode them at summer camp and i always loved it. you couldn't ride them here, but you could pet them and feed them carrots and apples until your heart's content. i'm taking a photography class at our local high school, so i tried to use my fancy pants camera on complete manual mode. well, most of them looked awful, but i got a couple that turned out well. have you done anything unexpected and fun lately?